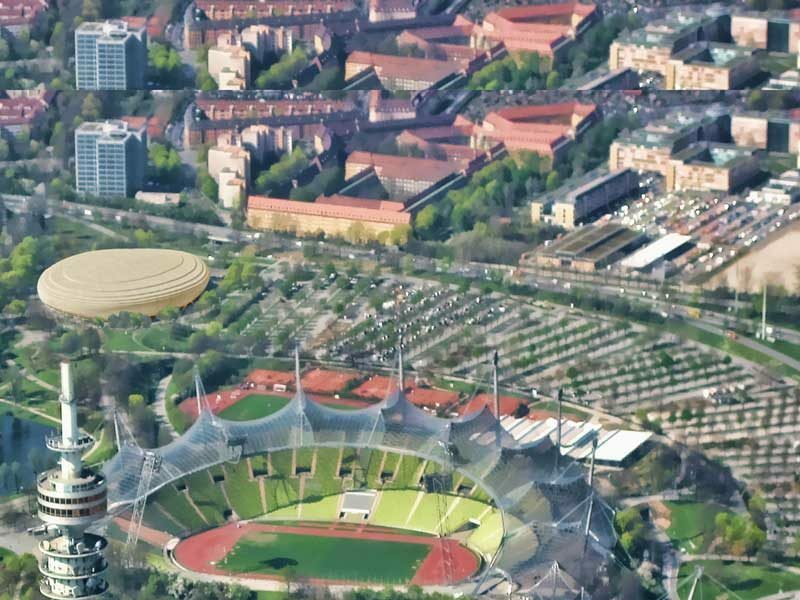 Two designs are locked in the race for the proposed new Munich arena which will be built next to the German city’s Olympic Park, according to several media reports. 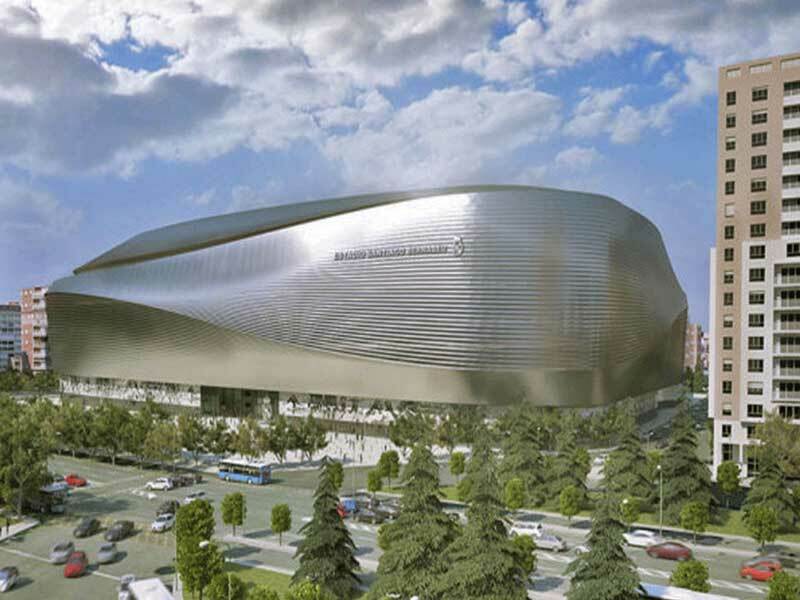 A selection panel has zeroed in on the two proposals following a design contest that was launched by Red Bull Stadion München and the City of Munich in August. Plans put forward by 3XN Copenhagen and Latz + Partner came out as the winning design with another proposal from gmp, Hamburg and Ulrich Krüger Landschaftsarchitekten in the second spot. 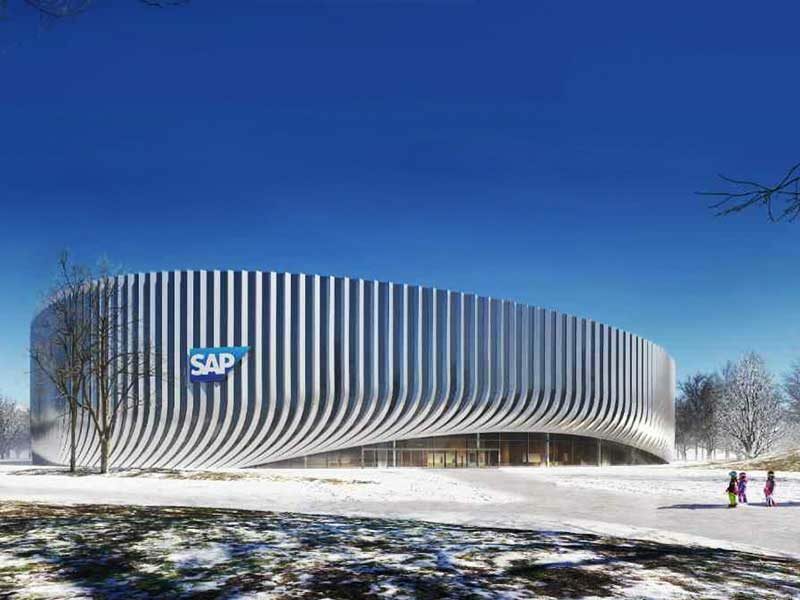 Located southwest of the Olympiastadion, the 11,000-seat venue will be the new home of German Ice Hockey League (DEL) club Red Bull München and Basketball Bundesliga (BBL) outfit FC Bayern München, as well as housing three other ice sports facilities for training and recreational use. The design contest received eight responses, with the three key partners behind the project now set to deliberate over which of the final two designs to pick. The choice will be made by energy drinks giant Red Bull, which is financing the project, FC Bayern München and software company SAP, which will hold naming rights to the venue. The final decision will be passed on to city council, who will then reach a verdict on whether to proceed with construction of the arena. 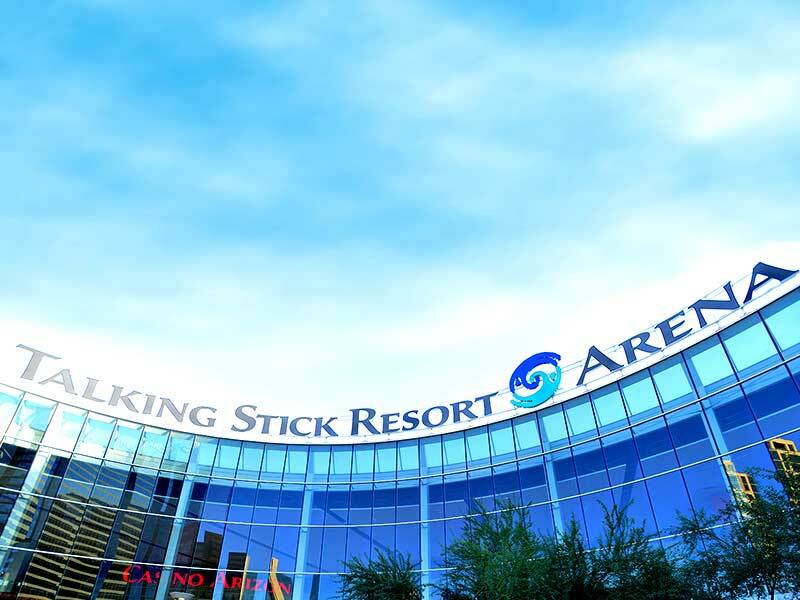 If approval is granted work could reportedly commence in June, with the arena scheduled to open in August 2021.